These are my personal maternity/baby photos that I have either shot and/or edited. 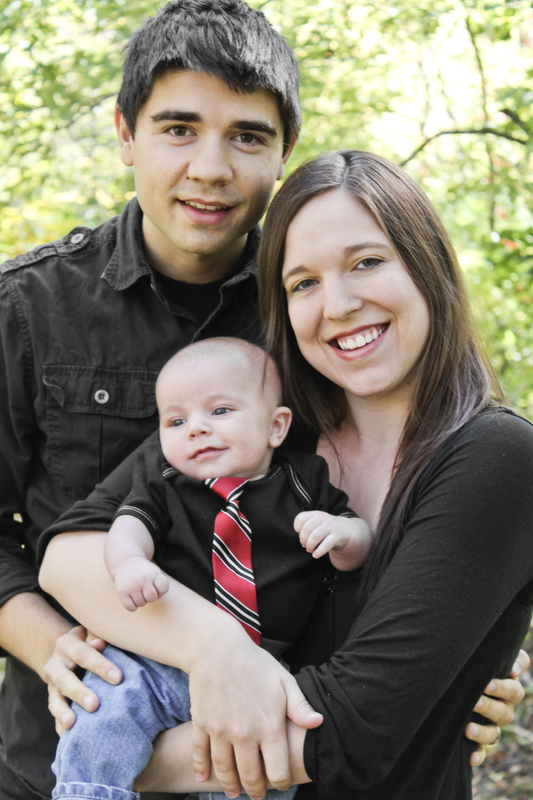 My wife Alyssa looks beautiful in any photo and now with baby Ryker my camera's memory card can never be big enough. Contact me if you need a photographer and if I am too busy or not the right fit for you I have plenty of photographer friends that I will recommend.